Tony's AC and Heating | Do it Once – Do it Right! Lets face it, Houston, TX has some of the hottest and most humid climate in the US and being without air conditioning in Houston is out of the question. This is where Tony’s A/C and Heating services comes in, providing you with reliable service and lowest prices in the Greater-Houston area. 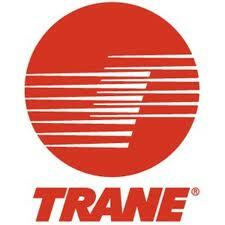 We are a HVAC company that specializes in both new and existing installations as well as repairs. 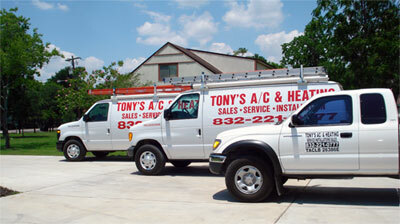 For Tony’s AC and Heating, there is no such thing as a job too small or a job too big. We have the expertise and man power to complete anything from simple refrigerant recharge on your small apartment to designing and installing a multi-unit heating and air conditioning system in you office complex or restaurant. 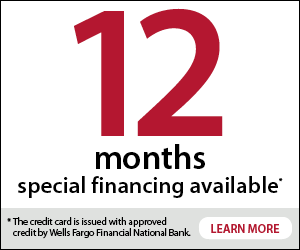 Give us a call and see why we are the number one source for residential heating air conditioning services in Houston. 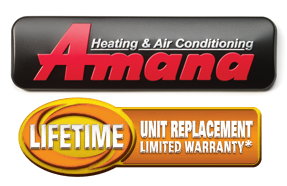 We are authorized resellers of major brands such as Amana, Goodman, Trane and York. With that being said, all manufacturers’ warranties are honored.